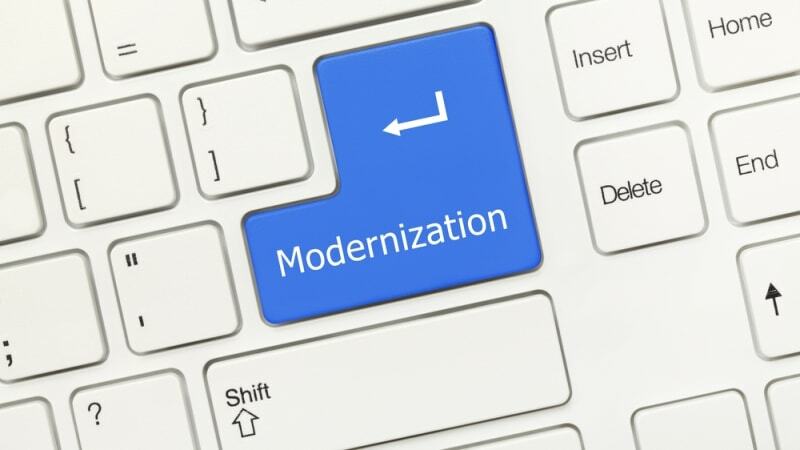 Elizabeth Cain, the executive director of the Technology Modernization Fund (TMF), estimated that there are “about a dozen” projects in the fund’s pipeline, and that new awards are around the corner. “I would say we’ve got about a dozen [projects] that are in various stages in our pipeline,” said Cain during a Nextgov webinar on Wednesday. She noted that TMF has two phases of review, with a lighter, two-page application to begin and, with TMF board approval of the first submission, a full project proposal with “a narrative template and financial template … as well as an in-person pitch to our board.” Cain said that there are projects in both phases looking for approval. “We’ve got a busy fall,” she said.